Three of my books with CLC Publications are on a BIG SALE until the end of May. 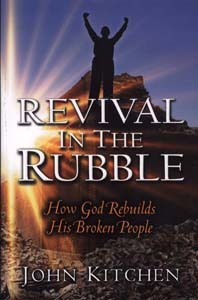 You can get Revival in the Rubble for just $3.90 per copy (regularly $12.99). 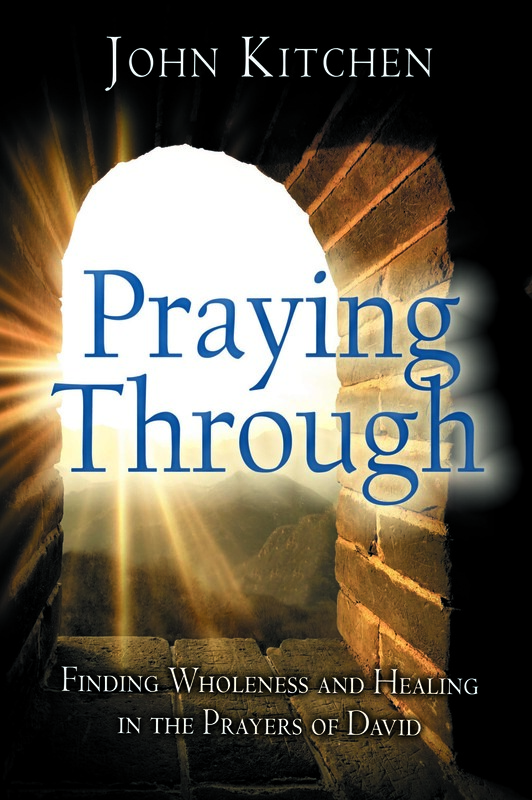 Praying Through is just $4.20 a copy (regularly $13.99). 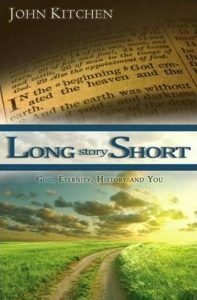 Long Story Short also is $3.90 per copy (regularly $12.99). 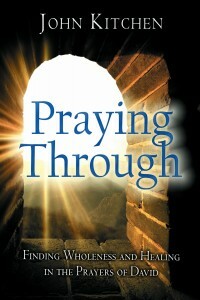 At these prices you can order several copies. One for yourself. 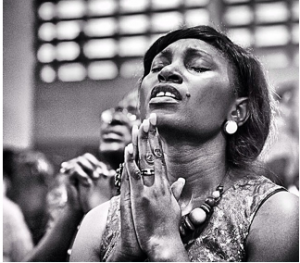 Others as gifts or for a group study. 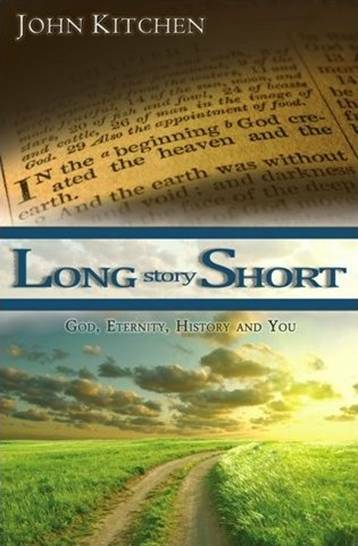 Long Story Short especially makes a great graduation gift.